With the warmer weather comes a whole host events to the Newcastle area to keep both children and adults entertained. Here’s what you should look out for this summer. Taking place all throughout summer, the Great Exhibition of the North free event has something for everyone, including performances, trails, exhibitions and much more. The celebration takes place from June 22 to September 9. If you’re local to the area, you may have already spotted the sandy beach area which is set up around Wesley Square. This Quayside Seaside is made even more authentic with palm trees, deckchairs, beach huts and of course, golden sand. Kids can have fun on the new playground, whilst adults sample fish and chips from the pop-up shops, from now up until October 31. Once again, Times Square is transformed into an exciting venue for live music throughout the summer during the Live from Times Square events. Reggae band UB40 will be performing on August 22, followed by electronic artist Bonobo on the 23rd. There will also be screenings of World Cup games throughout the tournament. Taking place over the weekend of July 20-22, this year’s Newcastle Pride Parade marks the 40th anniversary of the iconic rainbow Flag. To help celebrate, there will be musical performances from Alexandra Burke, Gareth Gates, Jordan Gray and S-Club, with other acts still to be confirmed. Other forms of entertainment and many more events will be released in the run up to the date. If gin is your go to drink, then you don’t want to miss The Bathtub Sessions Gin Festival. 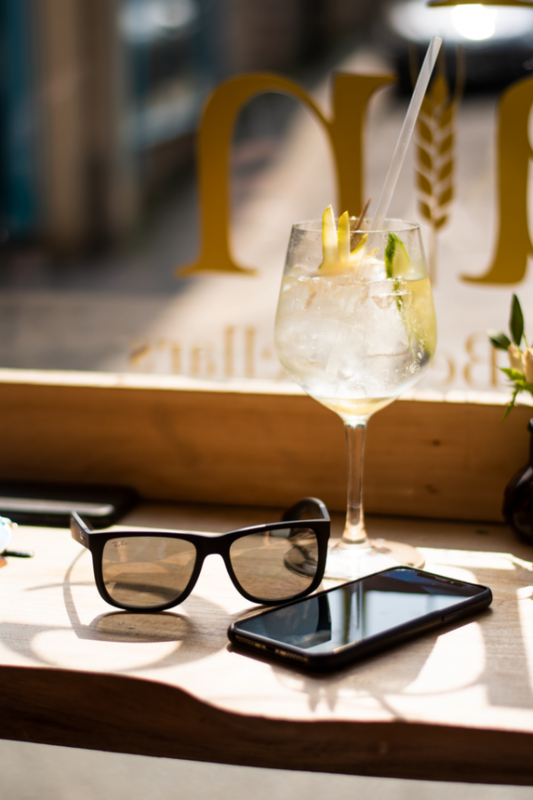 With over 150 varieties of gin on offer, visitors can learn how some of the leading independents distil their gin whilst also sampling street food and craft beers. Tickets are £10 per day, which also includes a commemorative glass. After enjoying all those amazing events, you’ll want to unwind and enjoy a comfy bed for the night. Set in stunning landscaped gardens and located within just a few miles of Newcastle’s city centre, the historic and luxurious Hedgefield House Bed & Breakfast provides the perfect base for enjoying all the North East has to offer!